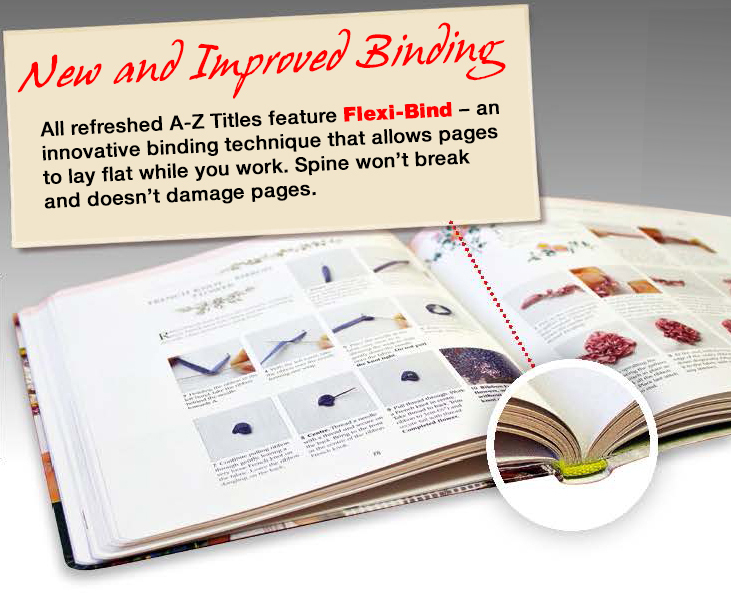 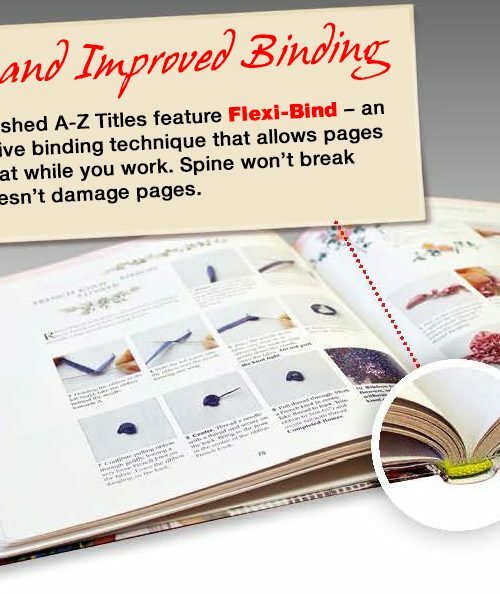 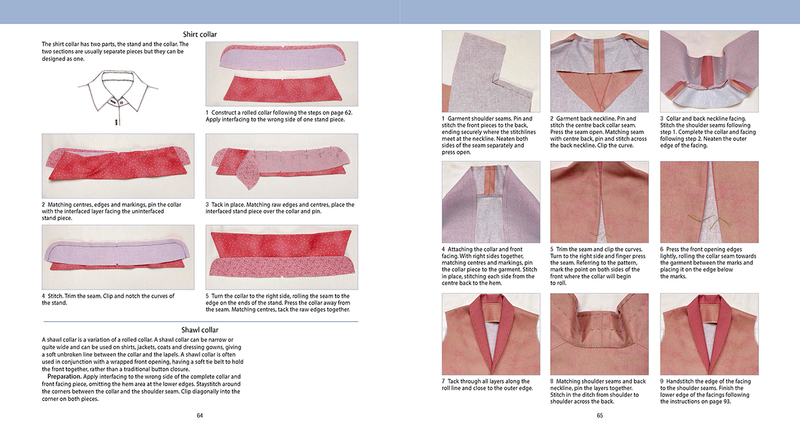 Everything you need to know to create beautiful garments. 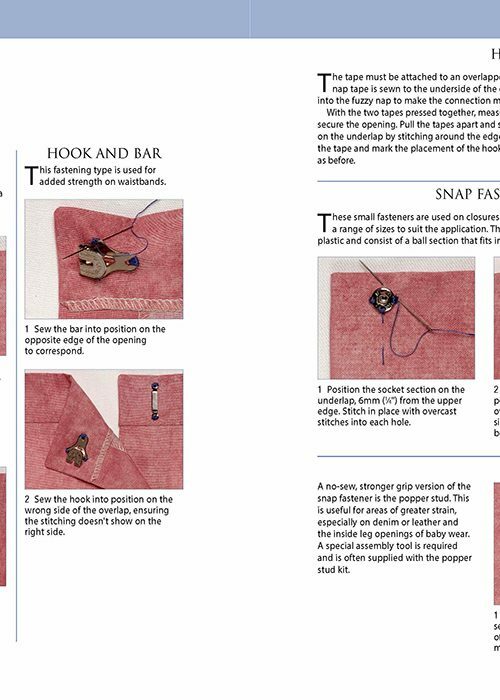 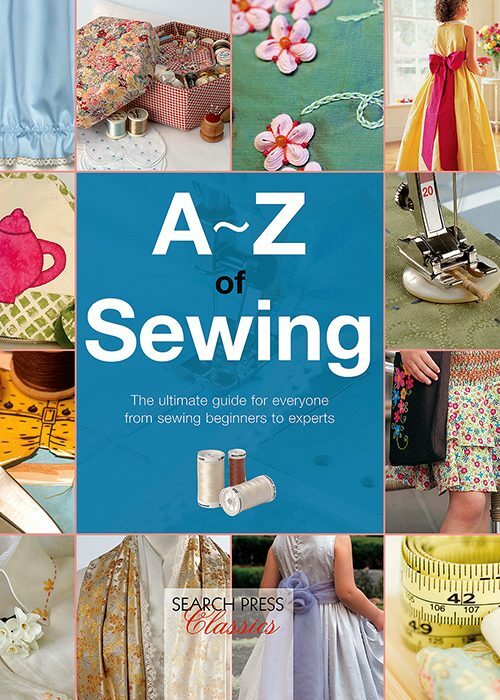 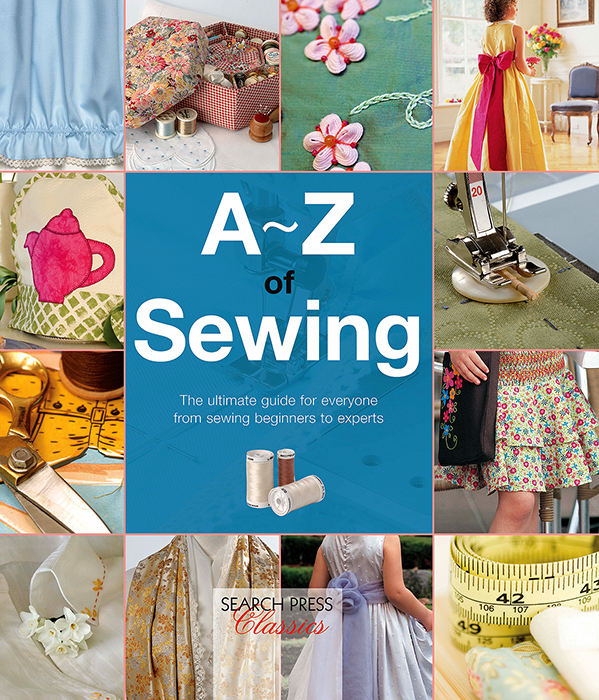 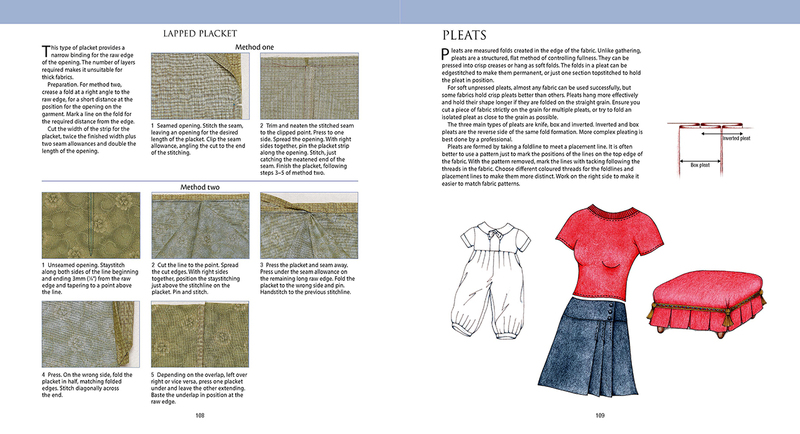 Whether you want to make an entire garment or simply fix a hem, this treasury of over 180 sewing techniques is a must have. 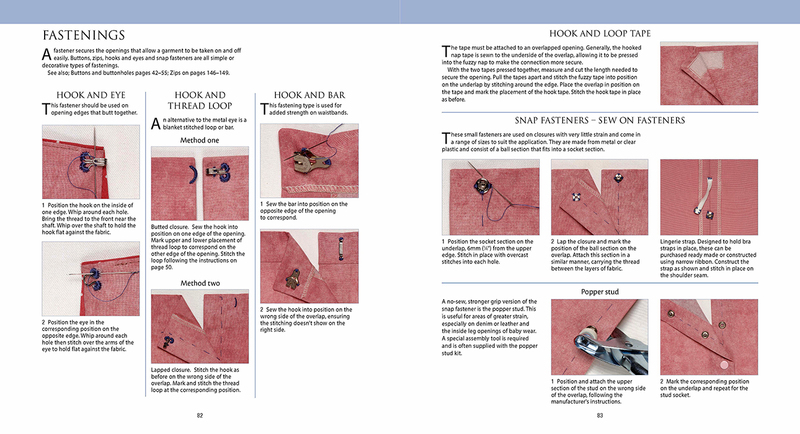 A complete manual for the beginner through to seasoned sewer. 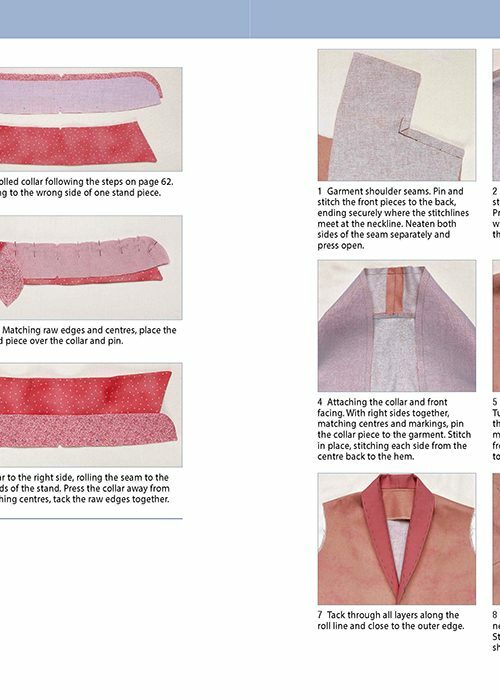 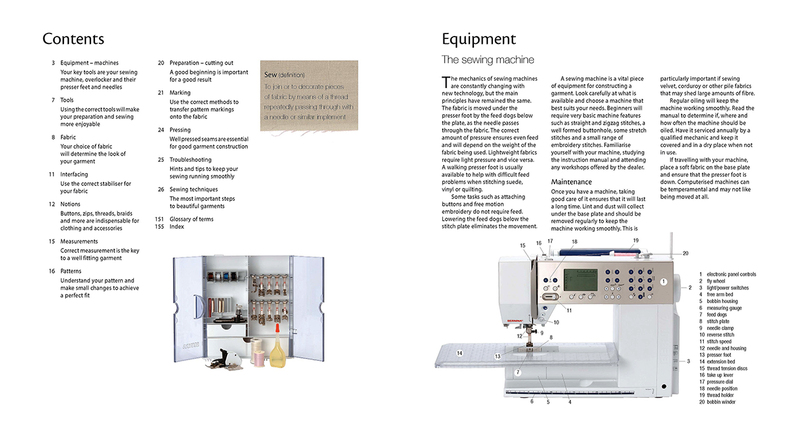 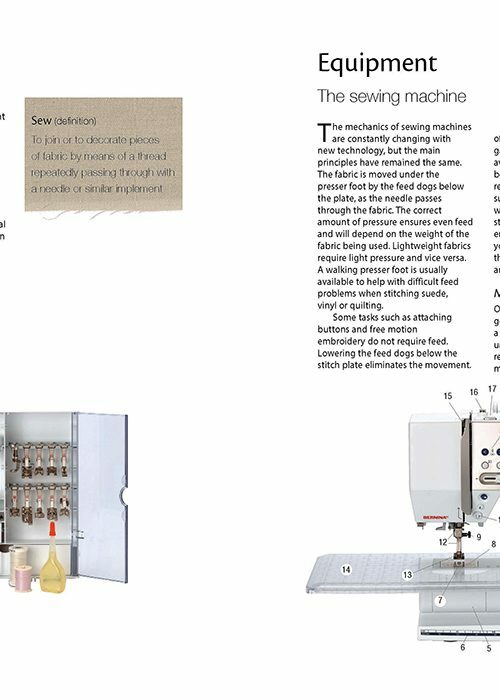 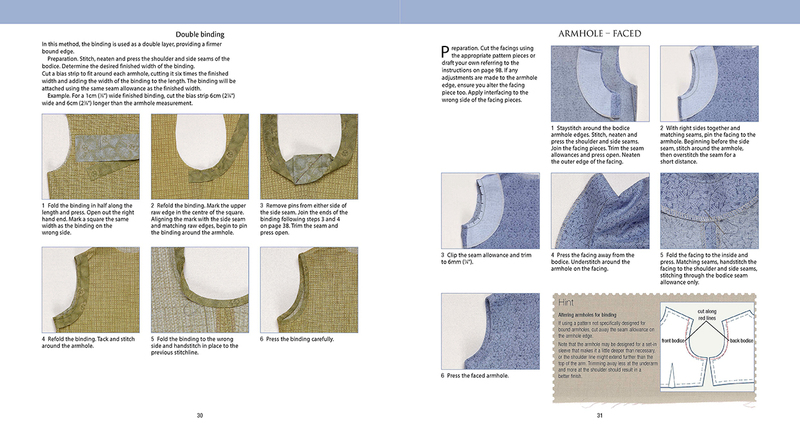 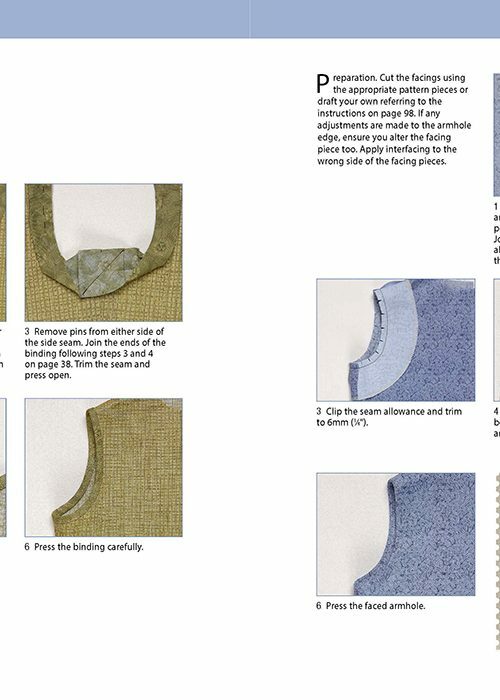 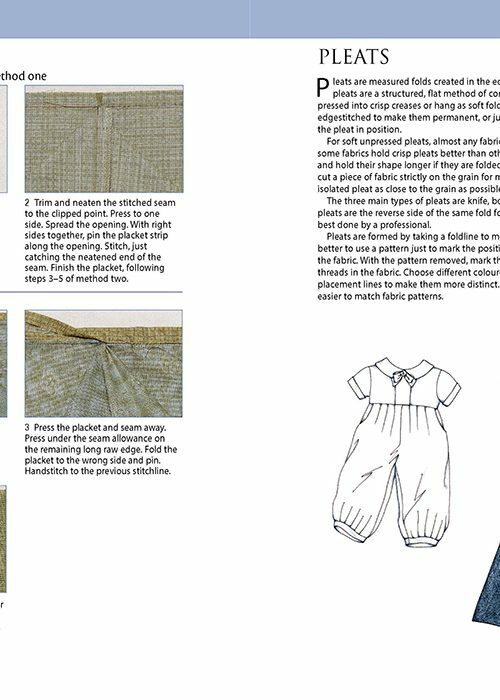 Develop skills and learn to create a professional finish with this comprehensive guide to machine and hand sewing, including trouble-shooting tips, a glossary of terms included and more than 180 sewing techniques.